Hi everyone! 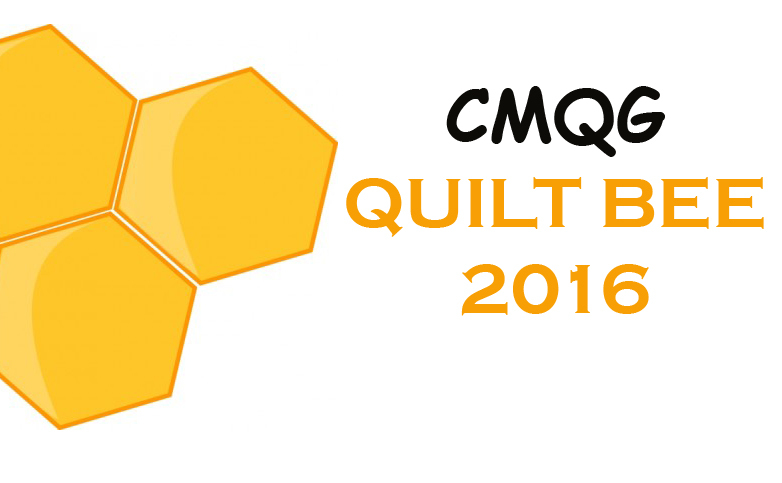 I'll be talking a little bit more about this at Wednesday night's meeting, but I wanted to let you know about a great contest just for modern quilters. 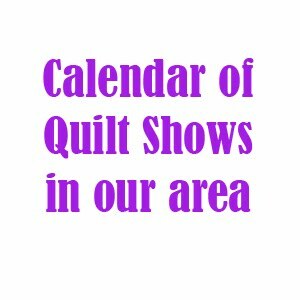 Someone from American Quilter's Society emailed me after seeing our Dresden quilts at IQF just to encourage us to get some entries into this contest. The deadline to send in pictures of your quilt is August 2nd, but if you don't have time to make something new, you can enter any quilt made since 2010! There are lots of different categories for winning a great cash prize, and the entry fee is fairly low. You can find out all the guidelines and information you need right here. I think we should definitely be well-represented in this show!